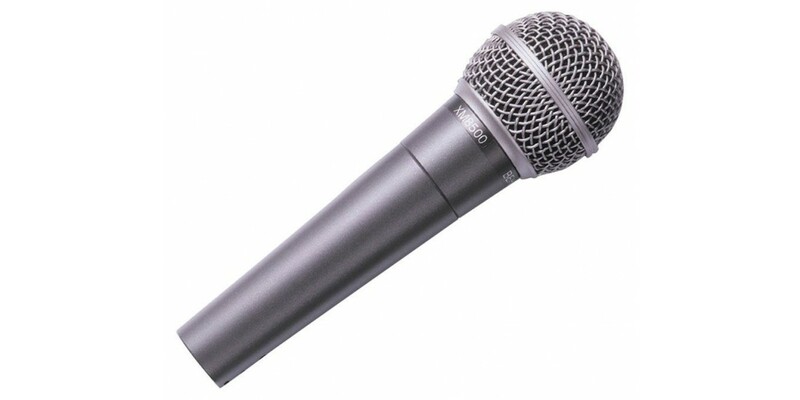 The Behringer XM8500 Dynamic Cardioid Vocal Microphone is perfect for live vocals or recording an amplified instrument. Supplying a frequency response of 50 Hz to 15 k Hz, the XM8500 also includes a pop filter to reduce pop noises and breath. 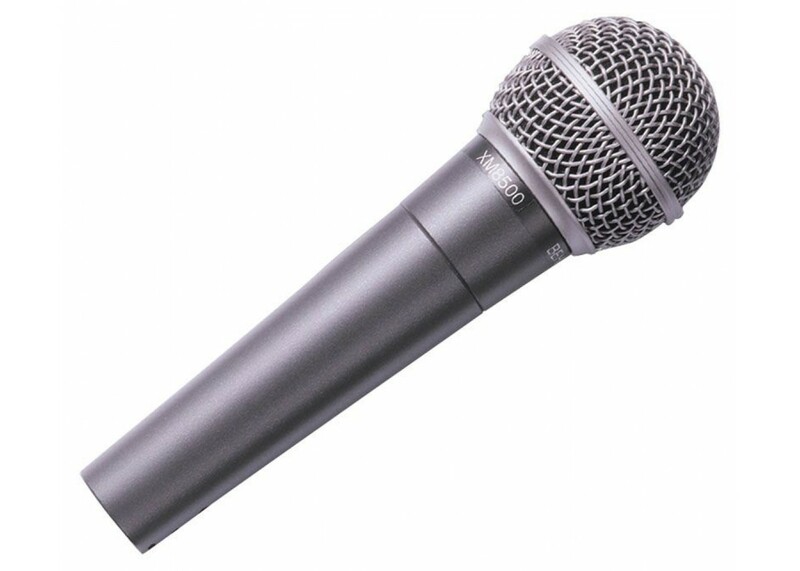 With its durable build and robust wind-screen, this microphone is guaranteed to be reliable for all of your gigging and studio needs. Plus a hard shell case and mic clip with stand adapter is included for added features!